Mozilla's login system Persona will be shut down on Nov. 30 as its usage is low and has not grown over the last two years. The foundation's decision to take persona.org and related domains offline follows a move in March 2014 to transition the running of the project from full-time developers to a community of long-time volunteers and former paid contributors. Mozilla said at the time that it had no plans to decommission the little-known service, which allowed users to sign in to websites that support Persona using their verified email ids. The key attraction of the service, according to Mozilla, was that users didn't have to trust a website with their password, preventing its theft if one of the websites got hacked. Mozilla now says that hosting the service "at the level of security and availability required for an authentication system" is a significant undertaking and it can no longer justify dedicating its limited resources to the project. "We will do everything we can to shut it down in a graceful and responsible manner," it added. The foundation has been attempting to hand over to the community projects that it sees as lacking user interest or which do not present opportunities for innovation, and recently said it was looking to separate the technical infrastructure of Thunderbird from that of its Firefox products. Mozilla has continued to provide security fixes for the email client but has not introduced new features or major enhancements. 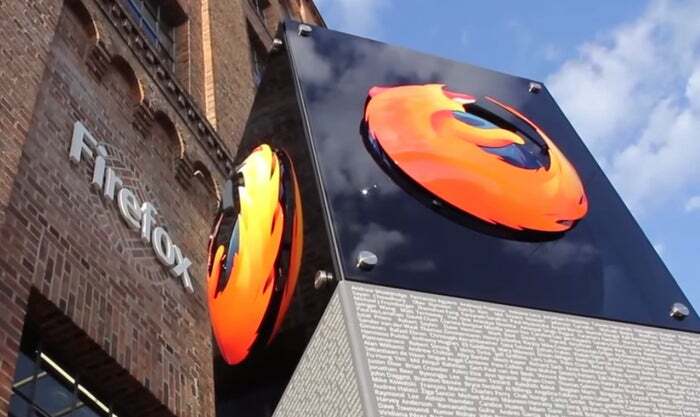 It has also said it would stop development of smartphones based on the Firefox OS. Mozilla will continue to maintain the Persona project up to Nov. 30, which will include security fixes and support but no new development, wrote Mozilla's Ryan Kelly in a post. Mozilla will retain control of the persona.org domain after Nov. 30, which will not be transferred to a third-party, and will destroy all user data stored on the persona.org servers. Websites that use Persona for authentication will need to implement an alternative login system for their users, Kelly added. Persona's code, which is open source, will remain available on GitHub.